Sprawling over 1.1 million square feet, Haas Automation's global headquarters produces more than 13,000 machines per year. Leverage the current showroom inventory at your local Haas Factory Outlet for impressive savings and quick installation. 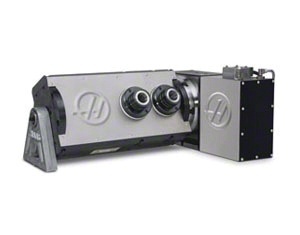 Perfect opportunity when looking to install before December 31st for tax benefits. Manage downtime! Rental units are available, so your shop's workflow can be uninterrupted. Our rotary repair department's turn around times are the fastest in the industry—your productivity doesn’t have to suffer. View our collection of videos covering everything from service and operation to tips and demos of our various machines. We know the only way you make money is by making chips. Our elite crew of certified technicians keep our customers up and running. Arriving with fully stocked service vans, our technicians resolve more than 90% of service calls on their first visit. Haas is dedicated to continuing education opportunities for those entering the workforce and technicians managing your everyday workflow. Your local Haas Factory Outlet provides many free workshops and demonstrations. 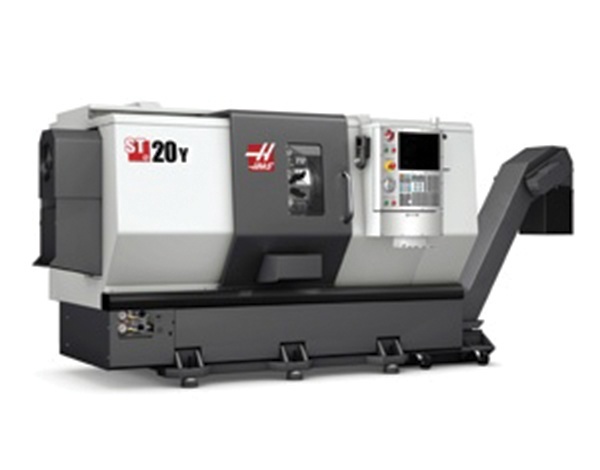 Haas Factory Outlet Torrance distributes, services and supports the Haas line of machine tools. © 2017 Haas Factory Outlet - Torrance, CA.